Studio C is a sketch comedy TV show that brings laughter to people around the world through its family-friendly humor. The show began in 2012 as an expansion of the Brigham Young University comedy club Divine Comedy. Although many of the actors on the show were part of Divine Comedy, the intended audience of Studio C is entirely different. Rather than reaching out to members of the Mormon community, Studio C is meant to entertain a national audience. The content is relatable to a wide range of people, with a focus on being as entertaining and hilarious as possible. They achieve all of that while maintaining what they are most famous for – keeping it clean. 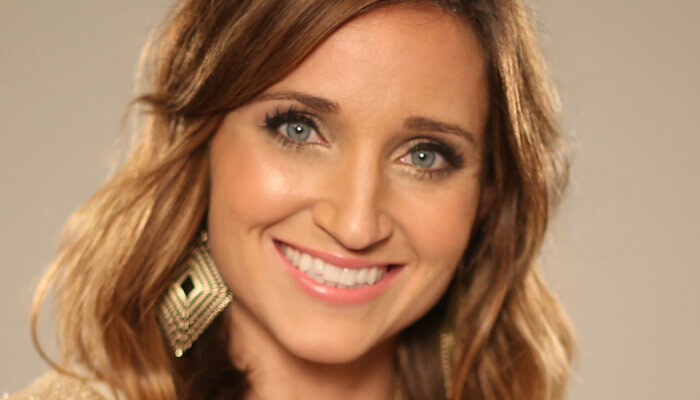 The show originally featured four actors – Whitney Cal, Mallory Everton, Jason Grey and Matt Meese – but has since grown to include James Perry, Adam Berg, Natalie Madsen, Stephen Meek, Stacey Harkey and Jeremy Warner. It is directed by Jared Shores. Studio C has created a solid fan base and continues growing. 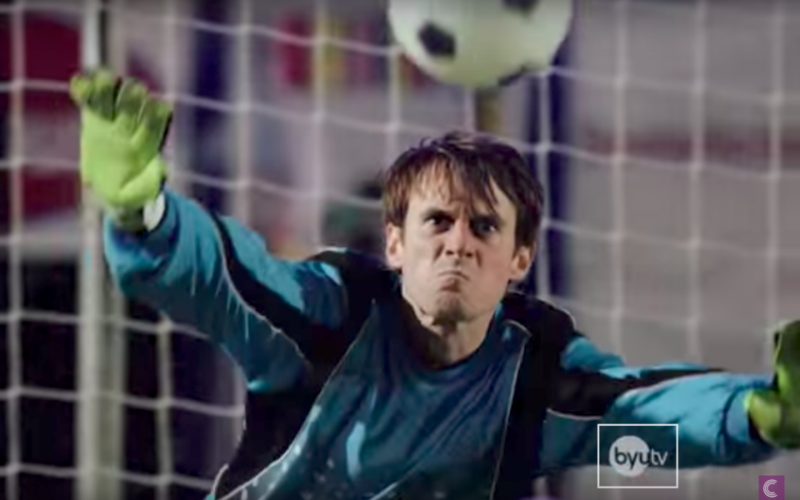 The official Studio C Youtube channel currently has over 1 million subscribers, and their most popular video, “Top Soccer Shootout Ever With Scott Sterling,” has over 50 million views on the channel. In February of 2017, the group was featured on the Conan show, where O’Brien questioned cast members Matt Messe and Stacey Harkey about the show and their interaction with their fans. He commended them for their well-written, clever sketches and for achieving the unlikely feat of family-friendly comedy that really is funny. The group was featured in the film “The Laughter Life,” which was screened at the 2017 LDS Film Festival. The film portrays a week inside the studio, exploring what it is like for the team to put together their sketches and create content for their unique audience. Studio C is filmed in front of a live audience in a studio at Brigham Young University. New videos are uploaded to their Youtube channel every Monday, Wednesday, and Friday, and full episodes air on BYUtv every Monday night.